I received my Bachelors degree in Art from the University of Wisconsin- Milwaukee in 2014. Right after graduation I moved down to Orlando, FL to work for Disney as a PhotoPass Photographer. I'm currently living and working in Milwaukee, WI while pursuing an Associates degree in graphic design. 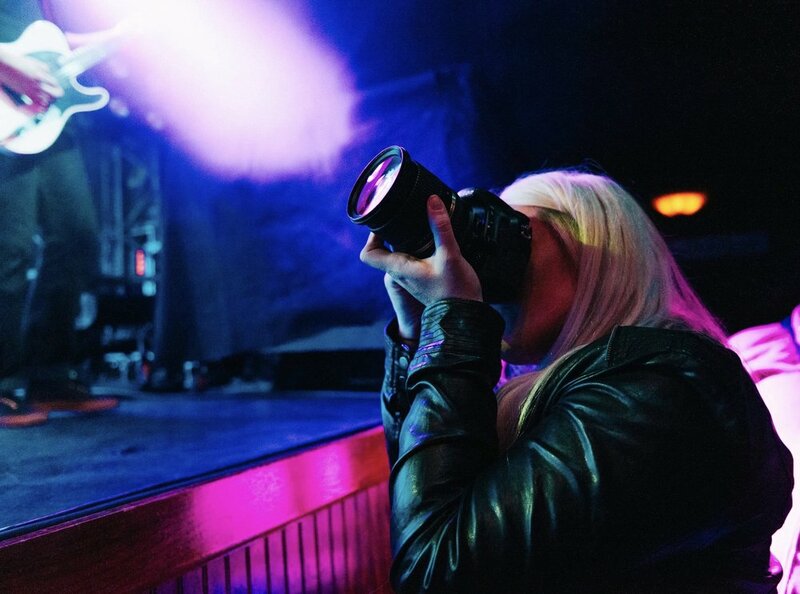 I like to focus on capturing the candid moments in life and specialize in music, portrait and landscape photography. I have been focusing on food photography and layout design while working as a Digital Designer/Photographer at Trusted Media Brands for Taste of Home Brand magazine. Outside of work you can find me at music shows, dressing up as Elsa for birthday parties, making crafts and watching Netflix.